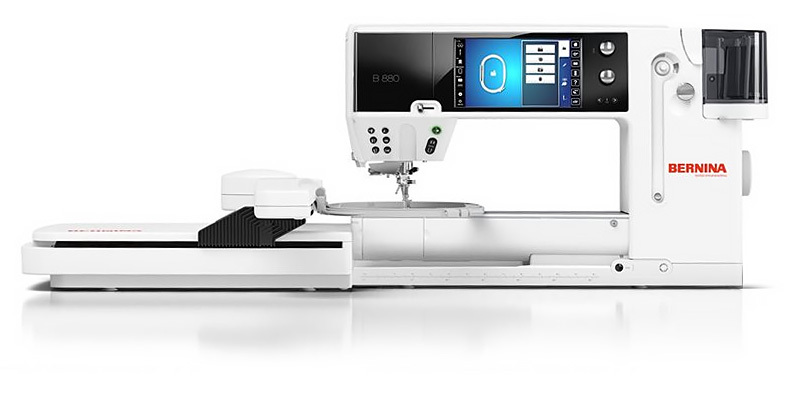 Congratulations on the purchase of a new BERNINA product! Please complete the form below and press 'Submit' to register your purchase with us for warranty purposes. Click here for warranty details. Note: If your machine does not have a date code, please enter 00/00. 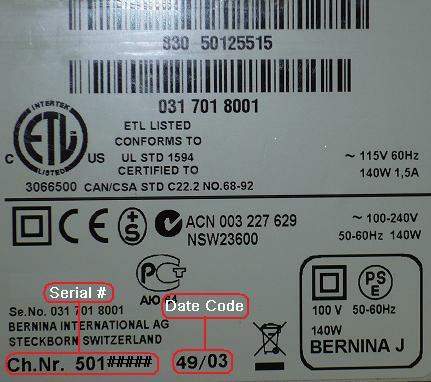 Having problems identifying your serial number and/or date code? Click here.